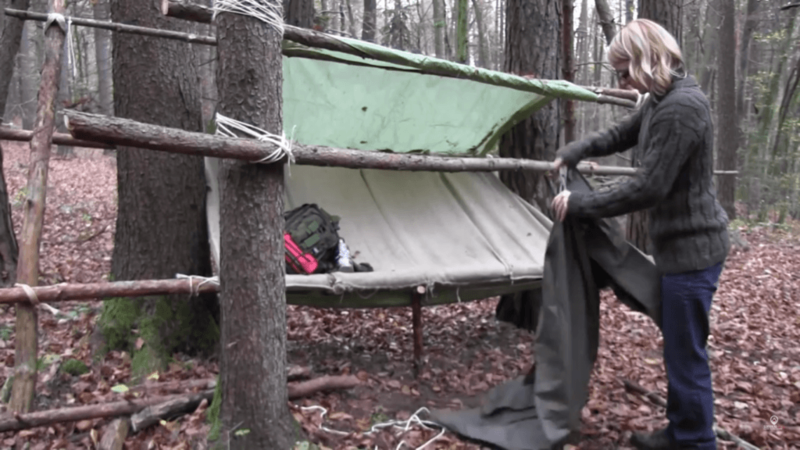 Resources – Trail Blazer Survival School, Inc. 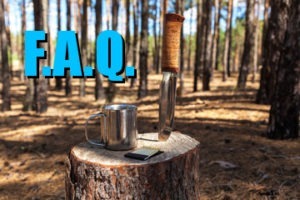 Interested in learning survival and bushcraft techniques online? Check out our Youtube channel! We have collected a variety of videos that we found to be informative and down right amazing. Trail Blazer Survival is currently developing our own original content as well so viewers can see what makes our school stand out from the rest. Feel free to browse through some of our photos of past events and classes. You will find that we have a friendly group who just enjoy being in the outdoors. Look at some of our skills, and cool camp projects. Enjoy seeing faces of those who are growing in their skills, and becoming more self-reliance with each course. We love being able to offer our Gallery as a benefit for students who forgot their cameras, or who were unable to get photos of themselves. Students are welcome to save photos for their "personal" use, please contact us if you intend to use images for other uses. If you do not wish to be filmed or photographed just let us know. Sign-up for our free Blog and E-Newsletter. Read the latest articles written by some of our instructors on a wide variety of topics to include survival, bushcraft, fishing, hunting, trapping, and various other outdoor articles. Check out our latest blog. 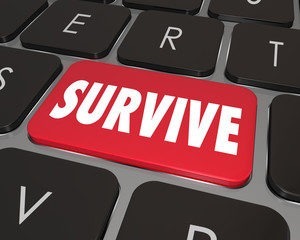 Also, if you sign-up for our free Blog and E-Newsletter you will be registered to win survival gear, and receive discount promo codes to be used for any of our courses. No purchase necessary to qualify to win. Unsubscribe from E-Newsletter at any time. Love the wild outdoors? Then we would love to hang with you! We practice the art of surviving and thriving in the wild. Join us as we master the skills of firecraft, navigation, trapping, creating shelters, tracking and the use of modern and primitive tools. This is Trail Blazer Survival's Quarterly Meetup Gathering. Many of these events are completely free or at cost. This is an excellent way to meet some of our instructors, and to get some entry level instruction. The majority of class time is spent outdoors, especially during spring, summer, and fall. We recommend packing as if you were taking a camping trip the length of your course. Please consider the weather and climate in South Carolina as temperatures can range from hot to cold, and conditions can change quickly from dry to wet. 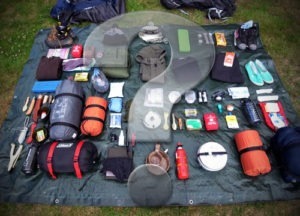 We have compiled a required packing list, and a general list of items to bring. We know there are dozens of questions when it comes to getting ready to take a survival course. On this page we do our best to answer some of the most common questions that people have. If you have any questions about our Survival School or training, don’t hesitate to Contact Us. We'd be happy to answer any questions you may have. 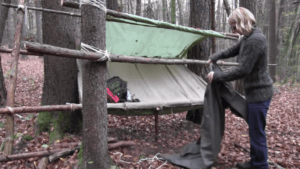 Have you ever tried searching for a survival school online? It can be a daunting task, and even a bit overwhelming. You want to get the best training you can for your money, and understandably so. 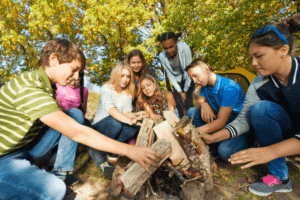 With all the hype of the survival industry there are so-called survivalist opening schools everyday, and it is important that you don’t get fooled into their gimmicks. To avoid wasting your time and investing your resources in the wrong places, I have written this article to encourage you to consider your options when choosing a survival school.